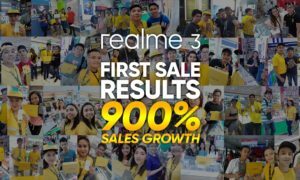 The Lazada Online Revolution is a month-long online sale dubbed as the largest e-commerce event in the Southeast Asia region. The sale starts on November 9 and lasts till December 12. Lenovo and Motorola welcome Christmas season 2017 with an early treat through Lazada’s Online Revolution Sale. Discounts and deals from Lenovo and Motorola await everyone from November 9 to 11. The Lenovo K8 Note and Lenovo K8 Plus will be exclusively available in Lazada. These have dual-camera features. 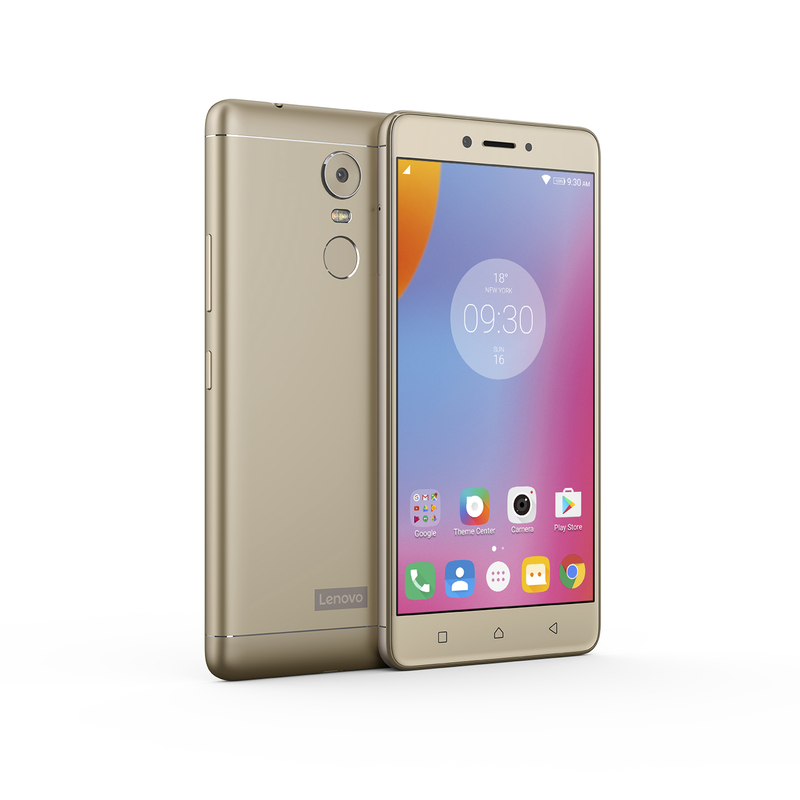 The Lenovo K series comes with 5.5-inch full-HD screen. The Lenovo K6 Note (with TheatreMax technology and cinematic experience) is available for P6,499 from its original price of P11,999 at Lazada’s flash sale. The Lenovo K4 Note is available for P5,499 from its original price of P10,690, coming with 178-degree wide-angle viewing. Every Lenovo K4 Note purchased during Lazada’s flash sale comes with a free VR set. The Lenovo K6 Note and Lenovo K4 Note also feature Dolby ATMOS. From its original price of P5,999, the Lenovo A6600 Plus can be purchased during Lazada’s flash sale for P3,299. 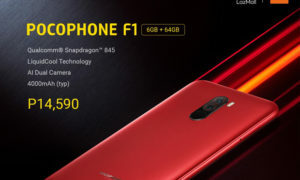 This smartphone has 16GB memory capacity. The new Moto C is also discounted. The Lenovo A1000 is available for P2,199 and comes with a free gift box. The Motorola Moto C, which boasts a 5-inch vibrant screen, lists at P2,999, down from its original price of P3,699.